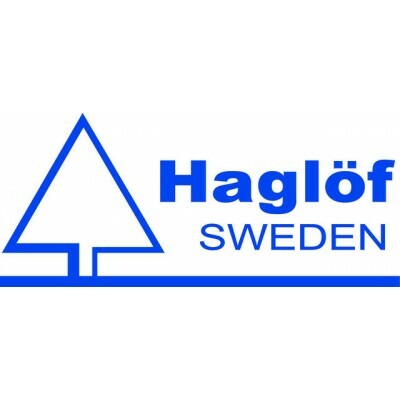 As the UK Master Distributor of Haglof products Sorbus offer the complete range of Haglof Angle, Distance & Height measurement Instruments. 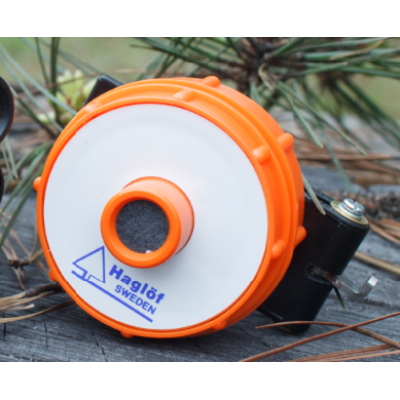 These vary from simple electronic Digital Clinometers to more sophisticated laser & ultrasound devices which can be used in arboriculture, forestry mensuration, power line height/clearance measurement and custom log pile inventory & control. 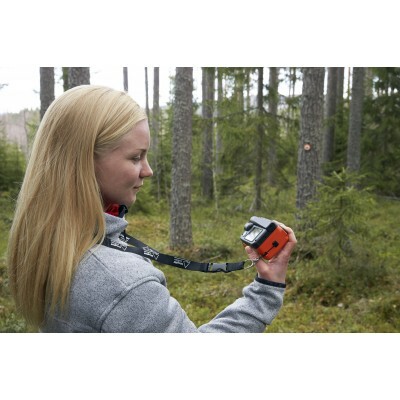 Vertex Laser Geo – a laser/ultrasound measurement device with GPS & compass suitable for foresters (where laser measurement alone is difficult or impossible in dense undergrowth), arborists, utilities, surveyors, architects……etc. The most complete & versatile handheld measurement device available on the market. This device can measure straight line distances, horizontal distances, heights, crown spreads, slopes, inclinations, areas, power line clearances, heaps/piles/stacks volumes and It can also communicate with Apple & Android devices. 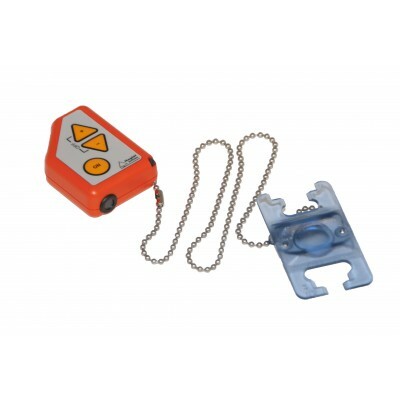 Laser Geo – similar specification to the above but only with the laser measurement function where the line of sight is uninhibited. 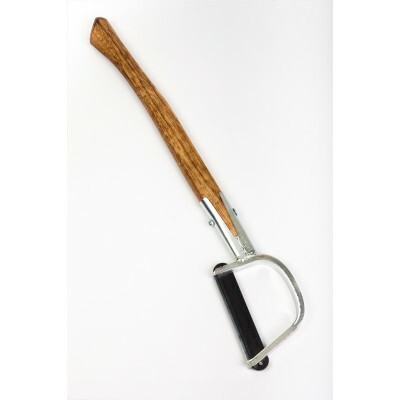 Look out for more information to come soon on our website…. or contact us to find out more.